Hanging with the Hewitts: Coming my way.... which would you choose?? These Beautiful Red and Gold Harlequin Bows 7 of them to be exact. They will go on our 6 windows facing the street! and the other on the H wreath. I cant help but wonder if I should have ordered the ones below instead?? What do you guys think?? Which do you like best? 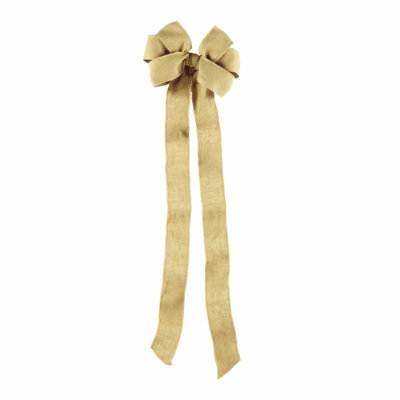 The Harlequin Bows or the Burlap bow??? 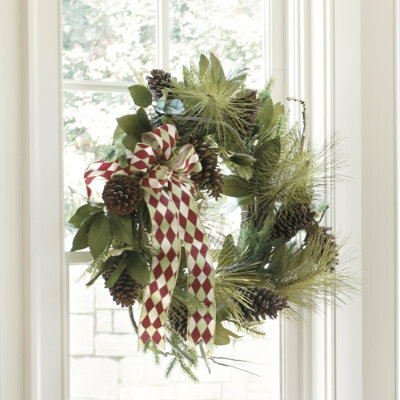 ohhhh I really like the harlequin ones, they add such a touch of holiday spirit. Love 'em. Either ribbon is great but i especially live the pattern. Thx for the sweet messages :). I can't reply to your comments bc there is no email attached :( i live in Mt P.
I reaaly love the harlequin ones! They look so festive. I am obsessed with the "H" wreath- where did you find that? I think the Mason's need one! choose the harlequin! Love it!